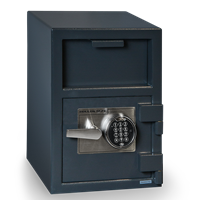 B rate construction also has high security commercial grade 1″ door available for security safes. Heavy duty spring hinge type and lift out door type. Three to five 1″ diameter chrome plated live locking bolts. 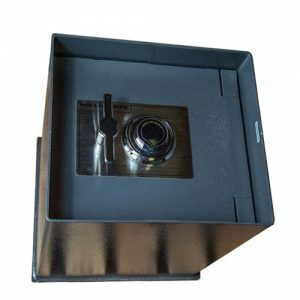 High quality 3 wheel key, changeable combination lock or optional electronic safe lock. 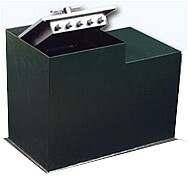 Optional drop slot with anti fishing baffle. 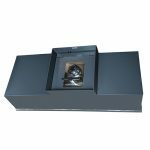 Optional 1/2″ or 1″ thick stainless steel plate floor safe door. 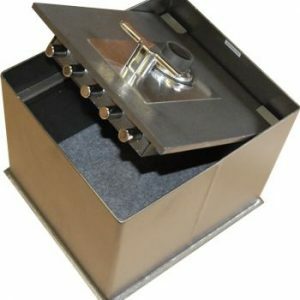 These floor safes are set into the floor itself for added security. 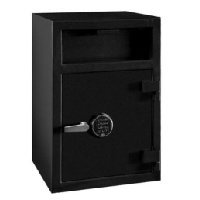 If you’re looking for the protection of a fireproof safe, we have a great selection. 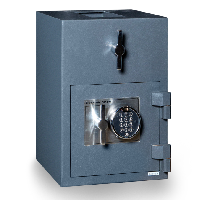 Floor Safes are great way to keep items out of sight and protected from theft. Because if a thief can’t find then they can’t break into it. We often get phone calls asking about the amount of fireproof on a floor safes. Well, there isn’t any. 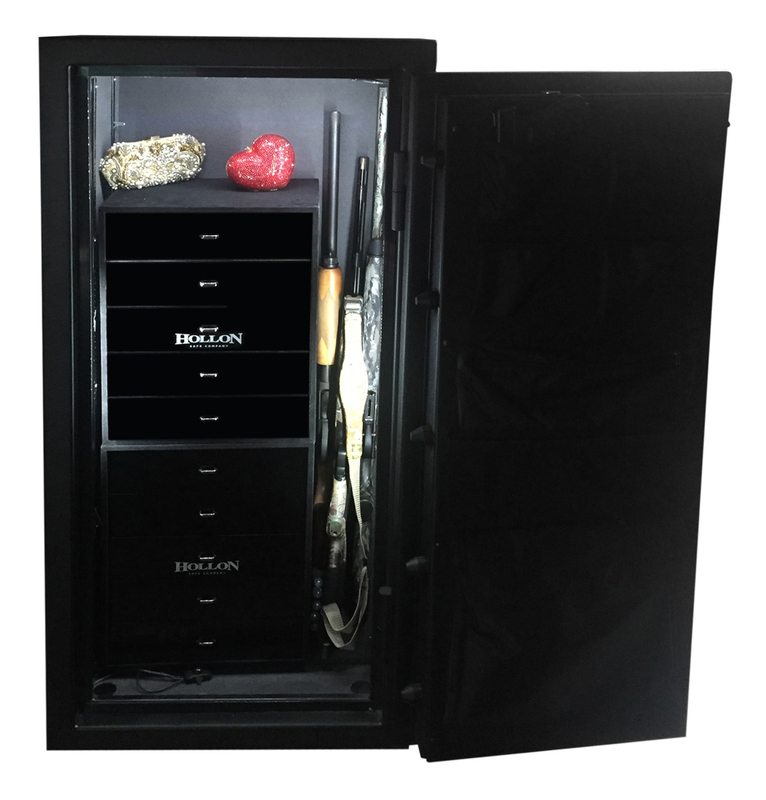 However, once you install it in concrete you have put fireproof material around the safe. So in theory it would now be protected from fire. Keep in mind that fire goes up the walls and don’t normally consume a concrete floor. This being said that has been know official testing of floor safes in a fire.